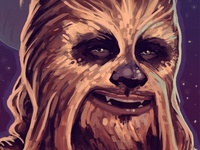 Mr. Wookiee — Are you excited for SOLO? 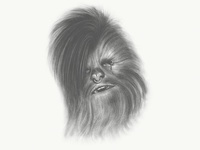 Chewie — Commissioned portrait of everyone's favourite furball. 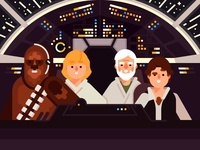 Millenium Falcon — That's no moon. 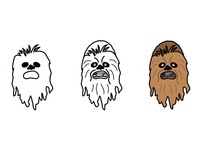 It's a space station. 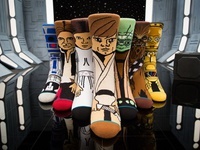 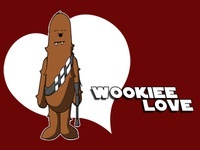 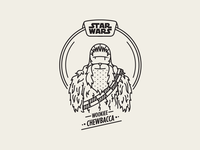 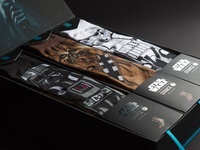 Chewie — Who's your favorite Star Wars character? 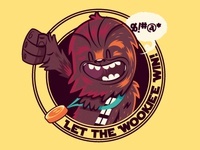 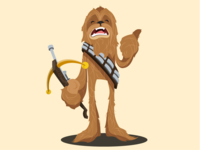 Chewy — It's not wise to upset a Wookiee. 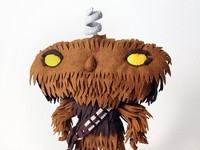 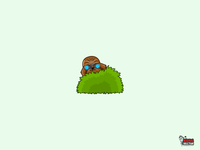 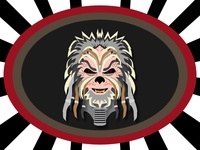 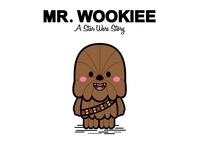 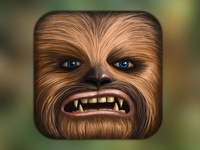 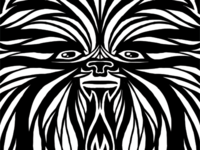 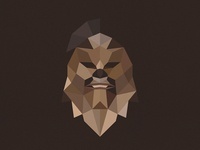 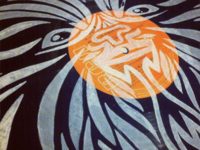 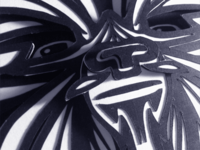 Chewbacca iOS icon. 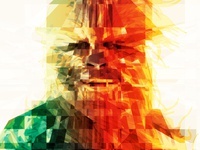 Star wars fan art.